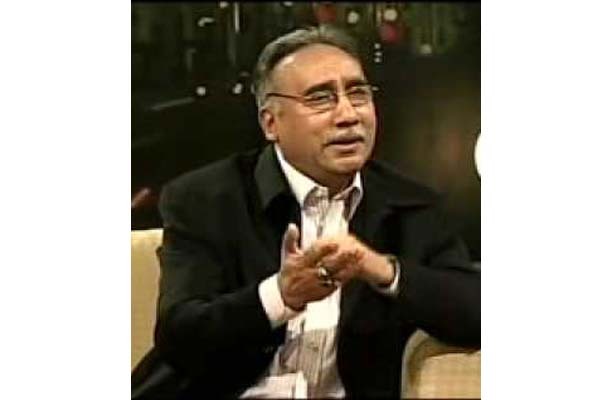 LAHORE, May 26 (APP): Famous music composer Wajahat Attre passed away due to heart attack here on Friday. He was 68. He had been shifted to Jinnah Hospital in emergency condition the last week due to cardiac arrest. Wajahat Attre composed music in more than 300 movies and he was a son of legendary music composer Rasheed Attre (late). The body has been shifted to his ancestral house in Shabab Chowk, Samanabad, for funeral.